Glass Jars or Cups or Vases, or Whatever Glass Holder Contraption Thingy ya happen to have! 1.Carefully cut the glow sticks open, make sure you hold them away from you and away from your eyes. I guess the gloves could be optional if you’re super duper cautious but I think it would probably be smarter to just grab some gloves because who the hell know what’s inside of a glowstick! 2. Shake the contents of the glowsticks inside of the jar or whatever glass vessel you chose. Again, make sure you hold them away from you and away from your eyes. I did it over the trashcan and kept paper towels close by to wipe any excess glowstick goo off the outside of the jars. BAM! That’s it! 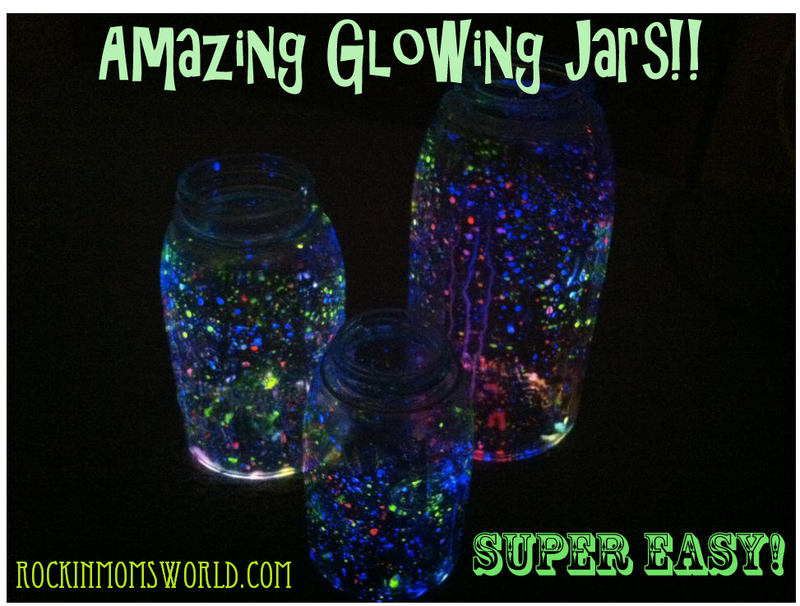 You now have super cool glow-y jars! Easy Peasy! P.s. The jars were very easy to clean afterwards. Like this post? 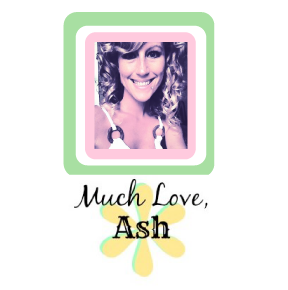 Click here for more!